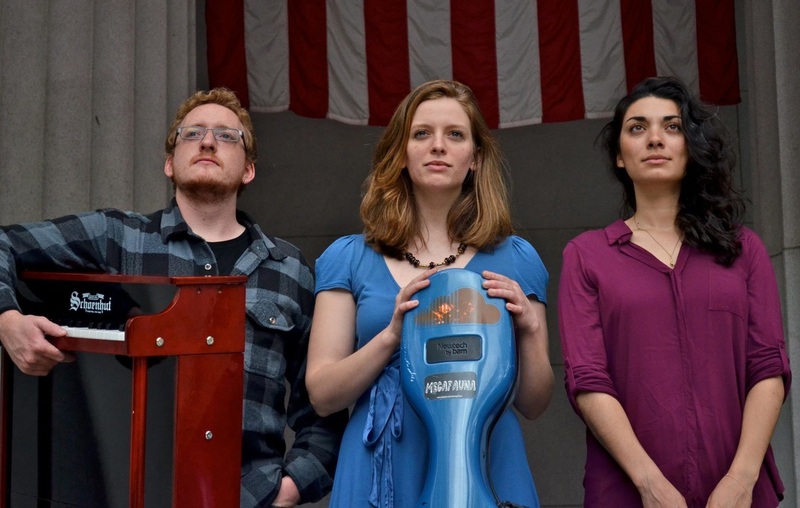 Whether shredding the works of George Crumb and Elliott Carter, exploring different approaches to structured and free improvisation, or jamming on miniature frog objects at a toy music festival, Dead Language seeks out music that has something to say, and says it. Undeterred by the fact that one of their members is currently based in Australia, the trio has now performed in all the hemispheres. 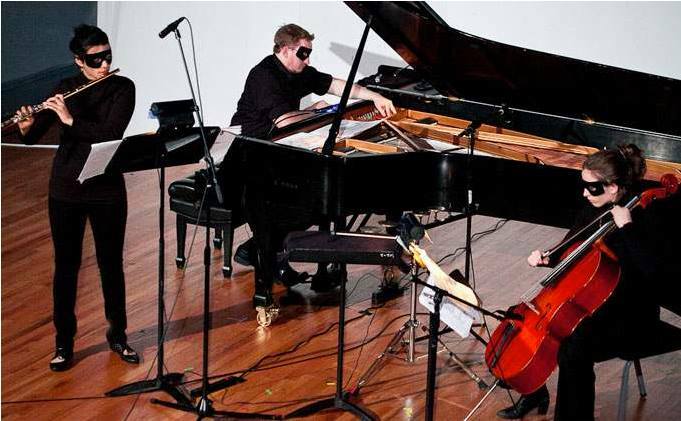 Dead Language was recently a featured guest ensemble at the Mise-En New Music Festival, and has been ensemble-in-residence at the Queensland Conservatorium in Brisbane.